Optimised to get you running. 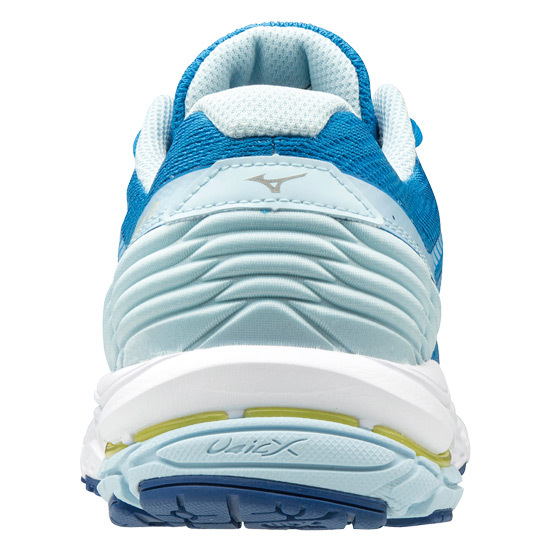 Responsive, with plenty of superb cushioning from Mizuno's Parallel Wave technology and enhanced fit thanks to strategically placed support. 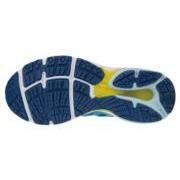 A dynamic cushioned shoe which provides a combination of Wave technology and a superbly cushioned midsole. 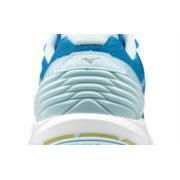 Upgraded mesh and support materials used to enhance the fit. 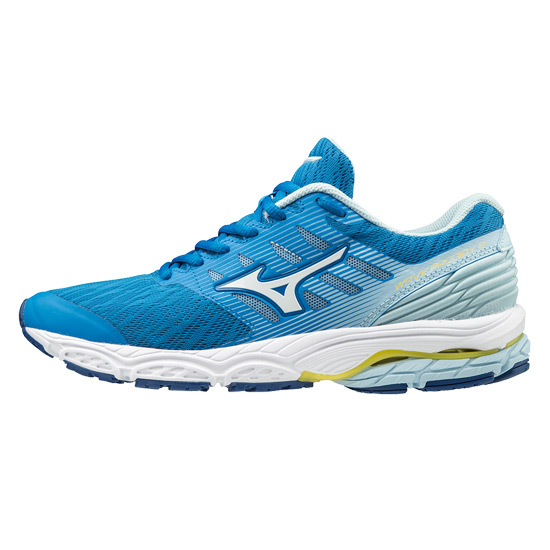 ● Parallel Wave - Wave technology which uniformly disperses shock throughout the sole, providing excellent cushioning and enhanced stability. ● U4icX - An evolutionary lightweight midsole that delivers stress-free cushioned rides with high rebounds. 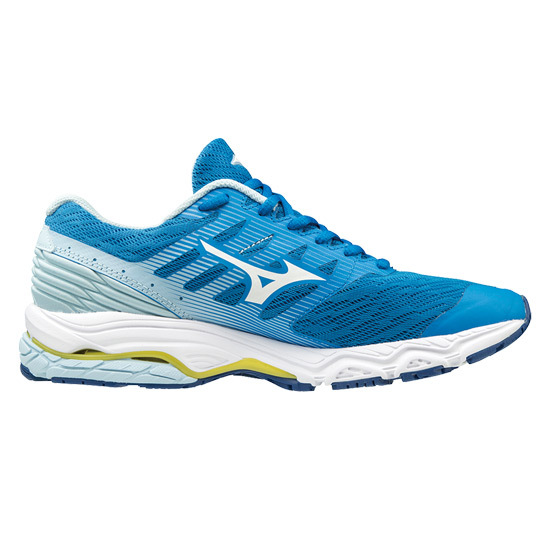 It gives an energised, euphoric and super-comfortable run.